MOSCOW, September 01. /ITAR-TASS/. BRICS (Brazil, Russia, India, China and South Africa) plays a leading role in the fight for democratisation of international financial and economic relations, Russian Foreign Minister Sergei Lavrov said on Monday. “One more important dimension in the BRICS activity is that it is one of the two key influential players in the G20,” he said. “The G20 is working out common principles for functioning of the world economy and international finances, including the activity of the International Monetary Fund and the World Bank,” Lavrov said. 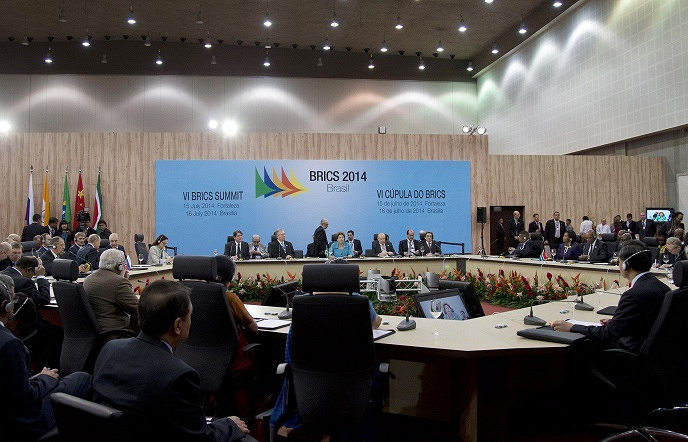 Such serious countries as Indonesia, Mexico and Argentina uphold the BRICS position towards carrying out reforms of international financial system that would show the real balance of forces, he said. 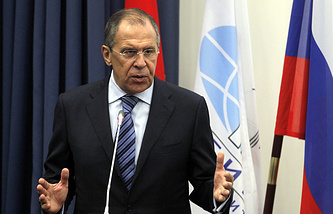 “The West opposes to this and seeks to dominate in distributing quotas and voting power in the World Bank although the United States and Western Europe enjoy too many disproportionate voting rights as compared with their economic authority,” Lavrov said.